Egle Spokaite is having a stellar career as a Ballet dancer, Actress, Ballet Educator, Fashion model, public speaker across the continents. Egle Spokaite grew up in Vilnius, Lithuania. After graduating from National Art School in 1989 she became the principal soloist of the Lithuanian National Opera and Ballet Theater. Between 1994 and 1996 Egle became a winner of four international ballet competitions around the world (Perm, Russia Gold medal; Maya 94 Sant Peterburg, Russia Bronze medal; Helsinki International, Gold Medal; Nagoya International, Gold Medal). She has bestowed the highest National award of Lithuania. 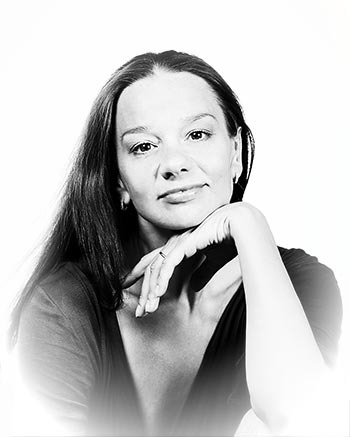 During her career between 1989 and 2011 Eglė Špokaitė performed leading classical and neoclassical roles such a “Zizel”, “Sleeping Beauty”, “Swan Lake”, “Copellia”, “Nutcracker“, “Romeo and Juliet”, “Carmen”, “Anna Karenina” and many more at the Lithuanian National Opera and Ballet Theater. She worked with the grand masters of the international caliber and prepared classical heritage roles with leading Mariinsky theater pedagogues: Ninel Kurgapkina, Kseniya Ter-Stepanova. Egle collaborated with the most prominent of art figures: Mstislav Rostropovich, Maya Pliseckaya, Gidon Kremer. Performed under the direction of choreographers Gerald Arpino, Georgy Aleksidze, Krzysztof Pastor, Boris Eifman, Alexei Ratmansky, Alla Sigalova, Eva Wicichovska, Kiril Simonov. As a guest artist, she created major roles in Georgian National Opera, Latvian National Opera, Finish National Opera, Karelian Music Theater. 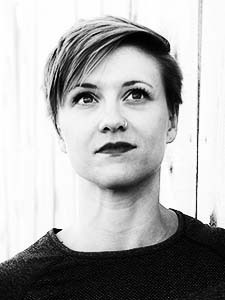 In 2008, Egle graduated from Lithuanian Music and Theater Academy with the degree in choreography and pedagogy (ballet education) and started her teaching career. In 2009, Egle Spokaite co-founded first private ballet school in Vilnius, Lithuania. The school grew over the years to become the biggest ballet school in the Baltic countries, counting over 700 students. 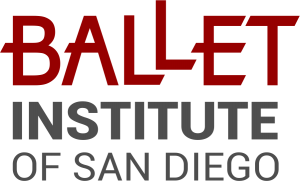 In 2012, Egle Spokaite moved to live in Boston and subsequently moved to San Diego. 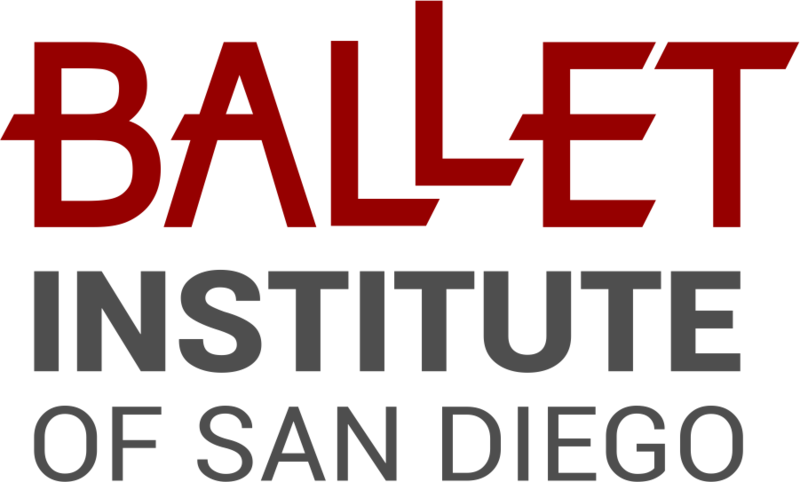 In 2016, she founded the Ballet Institute of San Diego the school dedicated to Pure ballet, and the highest levels of ballet education. The curious gallery of the images of Egle scattered all over the internet was spotted for your educational and informational, and emotional pleasure. 2014, dancing for three seasons. She is currently dancing with the City Ballet of San Diego. Brittany Taylor is an award-winning San Diego performer as well as an established teacher of both dance and the Pilates method. She hails from Cornish College of the Arts in Seattle, Washington with a strong foundation in the Martha Graham technique as well as contemporary modern and ballet. Brittany dances professionally for The Malashock Dance Company, Blythe Barton Dance, and Compulsion Dance and Theatre. She has made appearances with Joe Alter Dance Group, San Diego Dance Theater, Ion Theatre, [the] movement initiative, Khamla Somphanh, Andrew Holmes, and other local dance and theatre artists. She also works with longtime dance partner Desiree Cuizon choreographing and producing shows under BAD Dance Collective. Her choreography can be seen around San Diego on student and professional dancers alike. 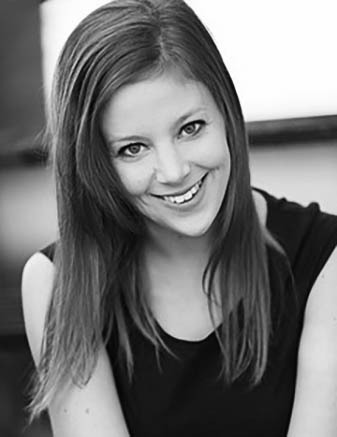 Brittany also teaches at The Lynch Dance Institute in Poway and is a Guest Teaching Artist at Canyon Crest Academy. Shawn is native to San Diego & an alumni from UC Riverside. In 2000, he began studying classical ballet at a small school after several years of sports & martial arts. While training, he worked regionally for Welk Resort Theater and Moonlight Amphitheater, then joined Tokyo DisneySea in 2004 with Mystic Rhythms. Afterward, he settled in New York, danced in the film Across The Universe, inspired by music from The Beatles, and then joined Universal Studios Japan in their company production Wicked in Osaka. He’s also very fortunate to have performed on Broadway in the revival of West Side Story by late Arthur Laurents, as well as in Paris, London, Amsterdam, Vienna, Kuala Lumpur, and other cities for three years as Pepe in the 50th Anniversary International Co. of West Side Story. In 2011, Shawn went on hiatus from performance abroad, returned to his hometown to rest, then joined Southern California Ballet as a resident artist. 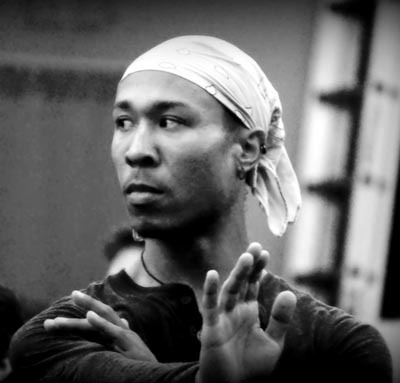 Since then, he has also performed locally with San Diego Ballet in Seven Beauties, The Nutcracker, Sweet Synergy, & A Midsummer Nights’s Dream as Bottom; in The Great Gatsby with California Ballet; and in Great Scott with San Diego Opera. He gives regular instruction in ballet, music theory & pas de deux, and currently trains in piano accompaniment for ballet in San Diego. Originally from Cape Cod, Massachusetts; Victoria began her dance journey at the age of 4 which progressed to her more professional training at the age of 10. In 2014 Victoria graduated Dean College earning her BA Degree in Kinesiology and Dance Education. While studying at Dean, Victoria was given the privilege to perform and train with Alvin Ailey American Dance Theatre as well as Boston based contemporary companies, Urbanity Dance and Luminarium Dance. 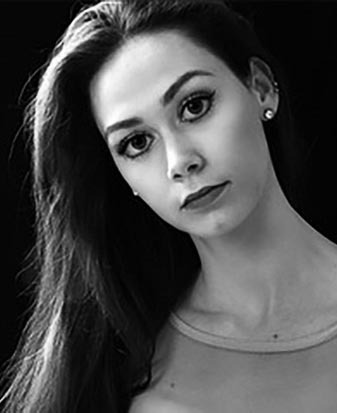 She was also invited to perform at ACDFA (American College Dance Association) and BCDF (Boston Contemporary Dance Festival); Where she was given the opportunity to explore dance composition and participated generously in choreographing multiple performances throughout all 4 years of school. After graduation, she decided to study abroad and moved to Costa Rica to further her relationship to movement, as well as to connect the art of dance and kinesiology to create a therapeutic movement program for low budget dance schools around the city of San Jose, Costa Rica. Inspired to dive even further after moving back to the States, Victoria moved to San Diego in 2015 where she became a registered vinyassa yoga instructor and continues to teach and train dancers in kinesiology, ballet, contemporary and creative movement. As an instructor of various movement art forms, Victoria encourages her students to explore their passion and love for dance while maintaining a positive and safe environment. Vanessa Andrada, Owner, Founder and Executive Director of Urban FX, has become well known nationally and internationally for her versatile and energetic performances and unique choreography. She then became a principal dancer and head director of the Culture Shock Dance Troupe, where she continued until 2000. Vanessa has traveled as an international presenter and dancer in Moscow, Vienna, Zurich, and in such U. S. cities as San Francisco, New York, Los Angeles, Kansas City, Las Vegas, Charlotte, Indianapolis, Springfield, Phoenix, San Jose, and Atlanta since 1994. She has promoted, performed and instructed for well-known companies such as Nike, Reebok, Idea, Fit X, and E.C.A. Fitness Conventions. She was featured in the first series of the aerobic program Crunch Fitness. She has assisted in the presentation of the promotional video, The Cultural Shock Hip-Hop Workout, which was rated the #1 workout video in Japan and was also featured in Shape Magazine. Vanessa has worked with professional athletic dance teams of the San Diego Gulls Girls and the San Diego Soccetts. Internationally, Vanessa has continued her work with children, instructing a Hip Hop Conference for teens ages thirteen to seventeen. Vanessa Andrada continues to pursue her love and passion for dance through her continued dedication and practice in the field. 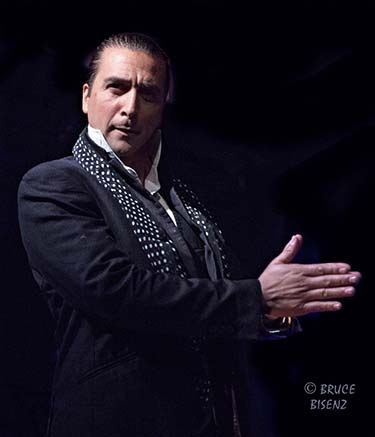 Alejandro is the second generation of a flamenco performing family from Spain. He discovered the cajón (flamenco percussive box) at age 16. After studying with Ramón Porrina, the famous Spanish flamenco cajó n player, he began to perform with accomplished artists; La Tati, David Amaya, El Cigala, Maria de Toledo, Antonio Reyes, Domingo Ortega. Having danced flamenco since a young age, he made his New York debut performance at the Casa de España with the Dance Company Soul & Duende in the late 90’s.